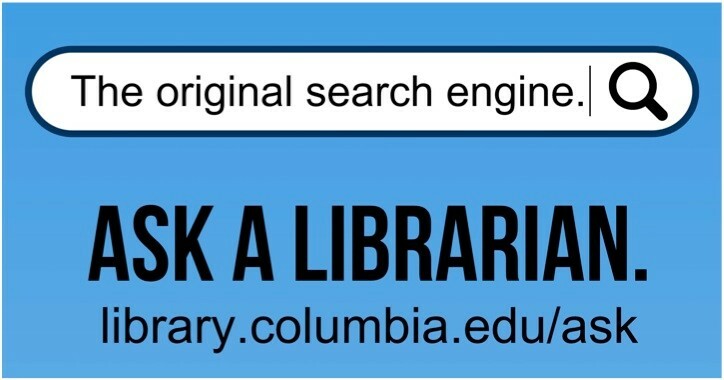 A guide to chemistry resources at Columbia University Libraries. Knovel scientific and engineering databases . RSC ebook collection . Description of this database.